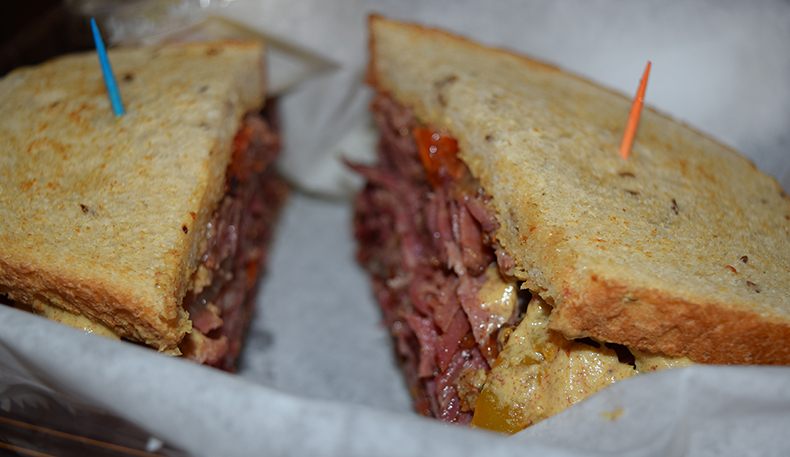 � How was your last visit to Bebe's Kosher Deli? 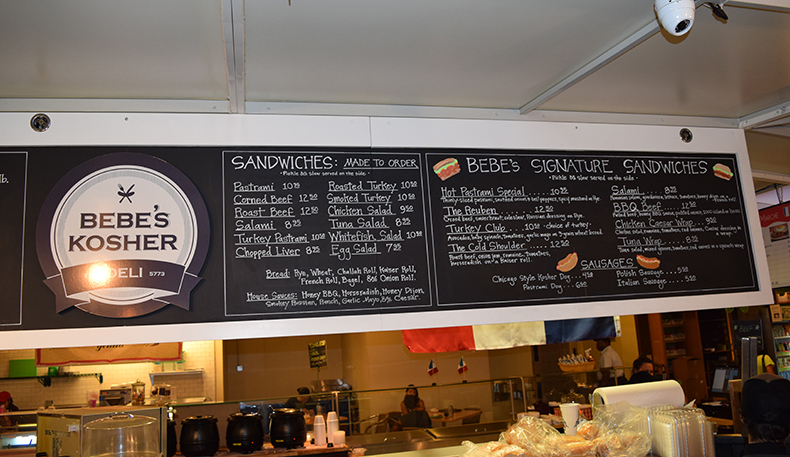 Bebe’s Kosher Deli is the real deal serving one hundred percent traditional Jewish deli fare. Tasty comfort food is prepared with the finest ingredients using family recipes passed down for generations. 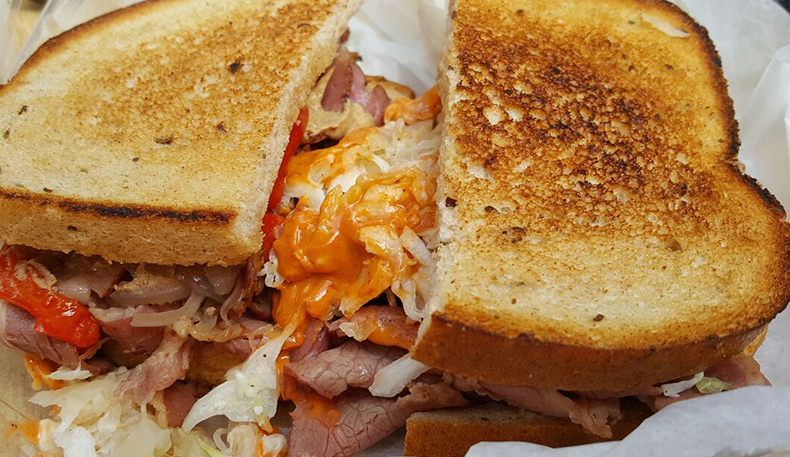 This is the only Kosher deli of its kind in the Chicago area. 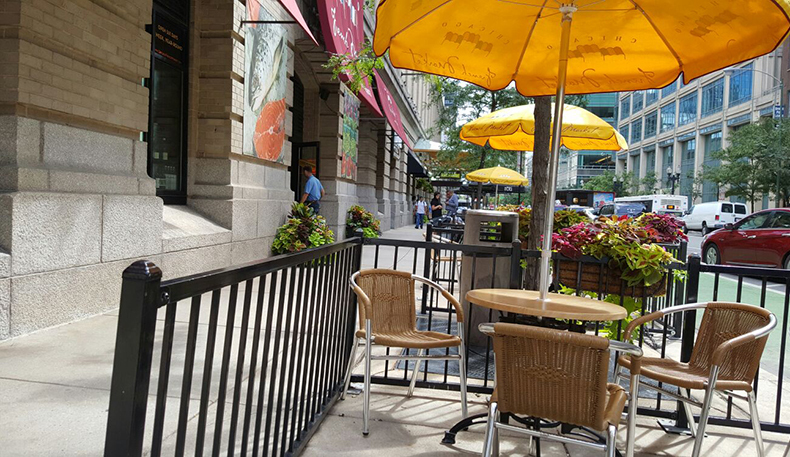 Bebe’s is certified Kosher and under the strict supervision of the Chicago Rabbinical Council. 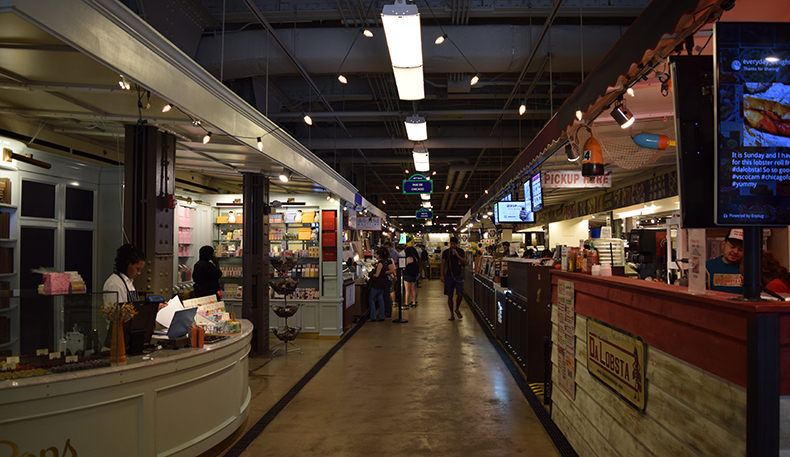 They prepare deli sandwiches and tossed salads made to order in addition to nostalgic deli favorites including matzo ball soup, knishes, bagels, lox, cream cheese and more. 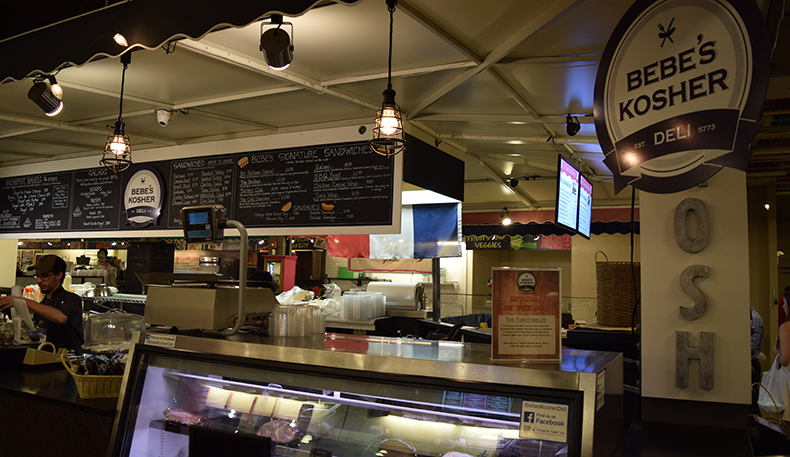 For those who need to know or want to know, their top of the line (grade A) meats are Glatt Kosher, and our fresh baked bagels and breads are Yoshen. They have a Mashgiac on-site who inspects and supervises the handling and preparation of all of our products to ensure the highest level of quality and kashrus. 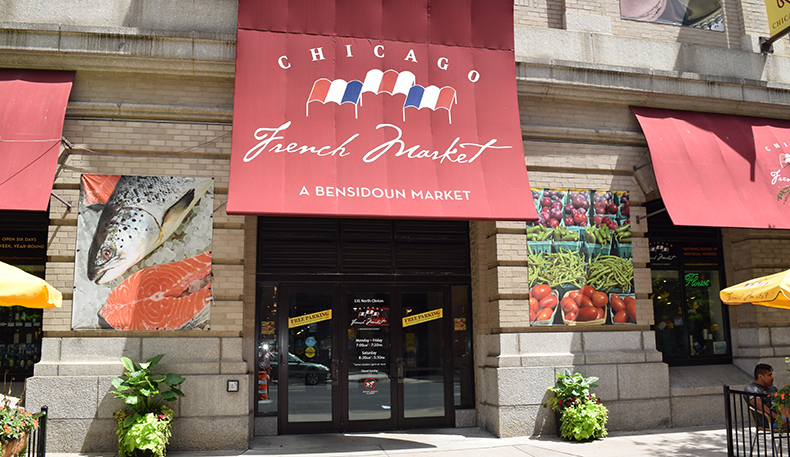 Located in the French Market in downtown Chicago, Bebe’s Kosher deli is the perfect stop for hungry commuters, local professionals and students. 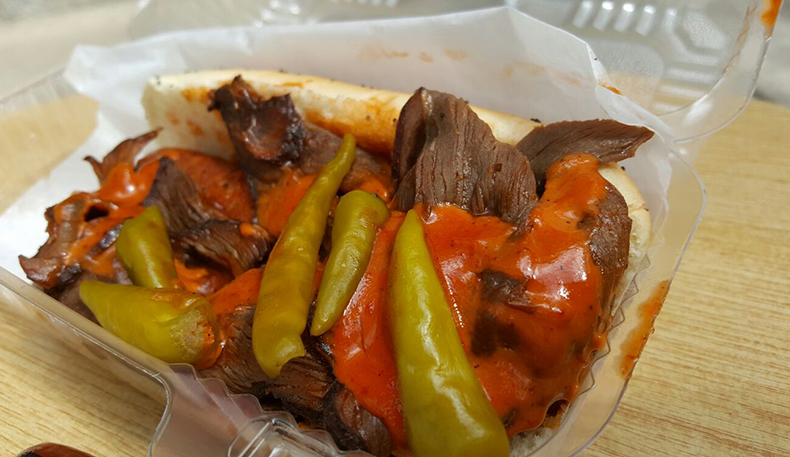 Bebe’s delivers throughout the day and caters for every simcha.